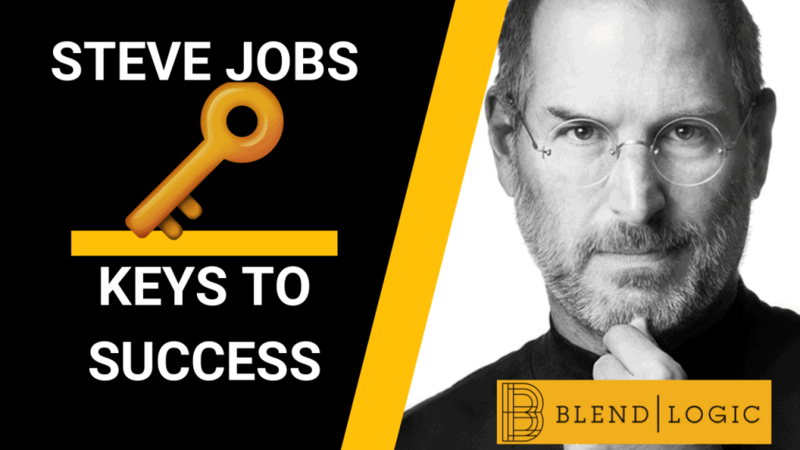 In this video, I share my take on patterns I believe helped create Steve Job’s success. In 2010 he was worth an estimated $8 Billion dollars. If you can just take away 1% of the mental patterns and implement them into your life, you can be well on your way to gianing financial freedom and success. Be sure to watch the video below for the full version and context to the quotes that Steve Jobs says. Now, here are take on how to implement these principles in your life! I believe a lot of life issues come from believing in the limiting beliefs that you tell yourself hold you back in your head. The more you push the boundaries to see what is possible in life, the more you will see that you are able to increase your sphere of influence and affectt the world around you. I often find that the areas where I have had the most success in my life and vertical growth is the things I had an interest or passion in. Most of the business ventures or clients we work with also share our passions – self-development, fitness, education etc. Life is really about finding what you like doing and ATTEMPTING to make something out of it. You will realize that as you try to make things happen, you have reference points of what you really enjoy doing. 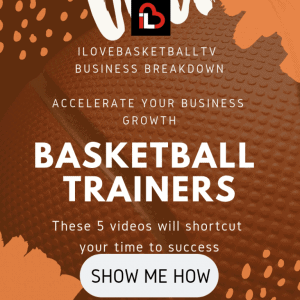 Then you can attempt to outsource some of the work you don’t like to others who have a passion for that particular topic, but as a business owner it is YOUR JOB to sell the VISION of the company. One of the best feelings about working on your own “side hustle” is that you realize you have full control on what you put out in the world. In today’s world, there is so much opportunity to learn and put your message out in the world. With Youtube, Instagram, Facebook, it is easier than ever to get your creative work out there! Don’t be discouraged by seeing how talented other people are, just realize they have gone through the same journey you are currently on and have just worked longer to get at the skill level they are at! One of the biggest things that hinder business owners is trying to wear too many hats. When you try to do everything, you realize that you lose out on time and on projects that may not be best suited for yours. It is important that you balance out your weaknesses by finding the right team members who can help grow your business and compliment you in where you are lacking! If you have been sitting on the fence about getting started with a website, check out this link for a FREE Installation and setup so you can get started. When I first met my first client Jordan Lawley, he had this saying – “I always eat filet mignon because I trim the fat, in everything I do in life” I always thought it was such a great phrase, and later in my career I learned that this may have originated from Jack Welsh in his book Winning. I always find it awesome how successful people share these same foundations and apply them to their own perspective business to grow. Jordan with Basketball, Steve Jobs when referring on how to grow Nike, and Jack Welsh with growing GE. This goes hand in hand with the 2nd point of having passion. I have found in my experience in growing a business is that the money motivation can only get you so far. You can rely on personal growth, material things and the allure of money, but at the end of the day, you start getting perspective on what is really worth in life. The greatest motivations I have found is for doing it for higher purpose callings, such as helping the masses understand they have control of their life, educating people on how they can grow their business and helping people get the most out of life. I am attempting to combine my passion in technology to help people leverage Digital Marketing to grow their business and reach their audience. It’s a great calling and helping our clients has really been a rewarding experience in sharing the journey of their business growth. I had never thought of tests and quizzes that way before in my life, and when I had heard that I realized I had to start having more accountability to everything I put out. Everything I create and attach my name to is my stamp of approval that this is my work and this is what I want to be associated with. When you start putting out content for your business, you have to be proud of what you put out. Yes, your first works will be bad, but you have to trust the process that you can achieve better results with analysis, critique, and feedback. Put out content so that you can get feedback and learn where to go from there. I learned from my time in the consulting industry that the best way to navigate with clients is to UNDERPROMISE and OVER DELIVER. One of the best ways to keep a long-lasting client is to over deliver on what you can accomplish for them. In Digital Marketing aspect, there are a lot of people who can claim immediate results, but just as the fence goes up quick, it will also come down quick. We have found the best clients are the ones who understand that everything is a process for them. Yes, the best ads to put out are video ads, so if you have never made a video before, then, OF COURSE, your first ads are not going to do well. 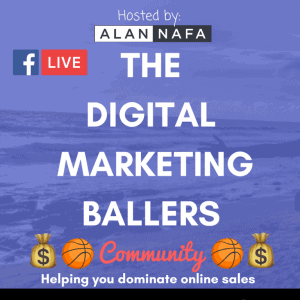 If you know that you are a content producer and willing to build exposure to your business then perhaps its time to consider Facebook Ads or Paid Advertising. If the metrics work out for your free social media then its time to expand the business and increase your organic reach with some paid reach. Steve jobs bring a good point in his speech on how Nike is not about delivering shoes, but they are about honoring great athletes. Perhaps its association bias, but when you are working on your creative for your social media or ads, you have to remember that people buy on the characters and traits that they want to manifest in themselves! Yes, the technical stuff is important, but 9 times out of 10, it’s not important for the BUSINESS OWNER. The business owner is going to make the decision of whether or not they want to work with you, and they know you have your stuff in order. When they decide to do business with you is because your values ALIGN with their values as a business. Just as Steve Jobs was “lucky” to audit a calligraphy class, you have so much opportunity in life to stumble into success. Every video you share, every piece you work on is a learning opportunity to produce a better piece next time. Every blog article you write is another chance to learn how to engage with your audience and place the best content out there! When you take this perspcetive that everything is a learning opportunity, if you are working a 9 to 5 you will also find that there is alot you can learn then your assigned job role. You can learn from your boss, from your coworkers the INS and OUTS of running an entire business. As always here is the video version with an intro from Alan! Be sure to leave comments on what your favorite quote was so you can help inspire others to take action and offer value to the world! If you like this Keys to Success episode be sure to check out all the keys in our full series!